While I haven't ridden the big brother (yet), I have ridden the 660 and it is pretty sweet for a single. Also, made tough and proven on plenty of RTW trips. Very tall (the one I rode was lowered but was still fairly high) and quite heavy but they get along just fine. 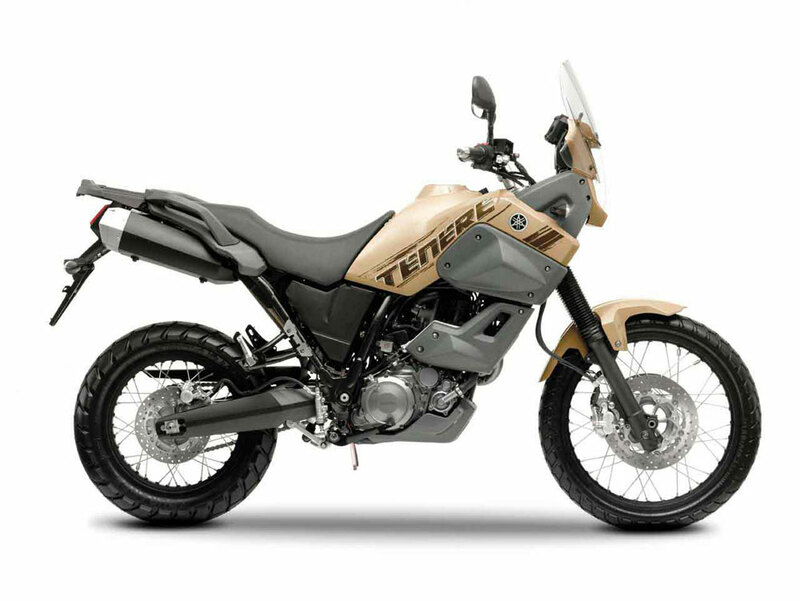 For the roads you have you probable could do with the Super Tenere. What is the price difference between the two? 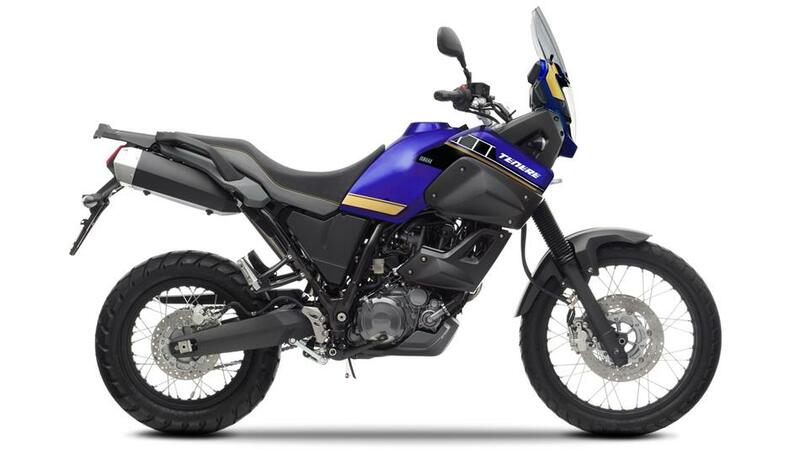 I think Yamaha would be stupid not to bring this to the USA. 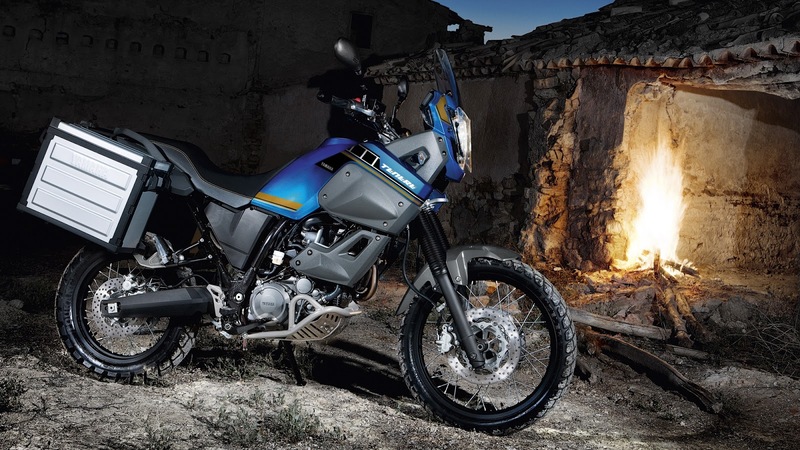 There aren't many adventure bikes in that cc range, just the BMW and V-Strom if memory serves me right. 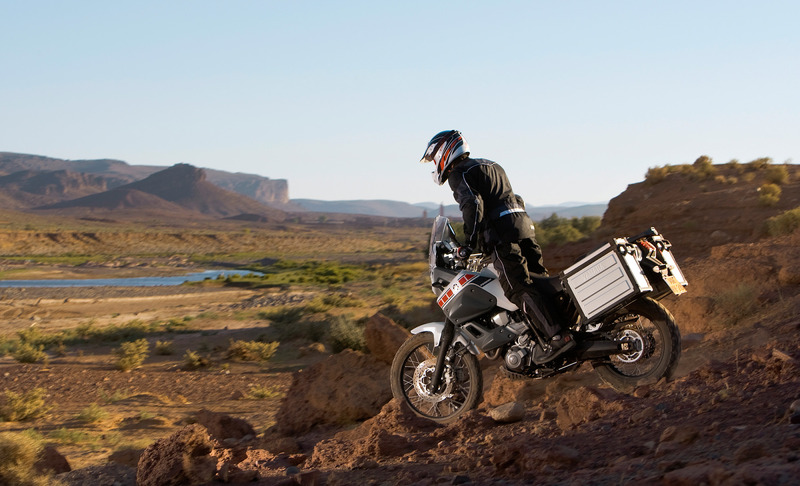 There's also the Kawasaki KLR (650) which is what a lot of world travelers use. 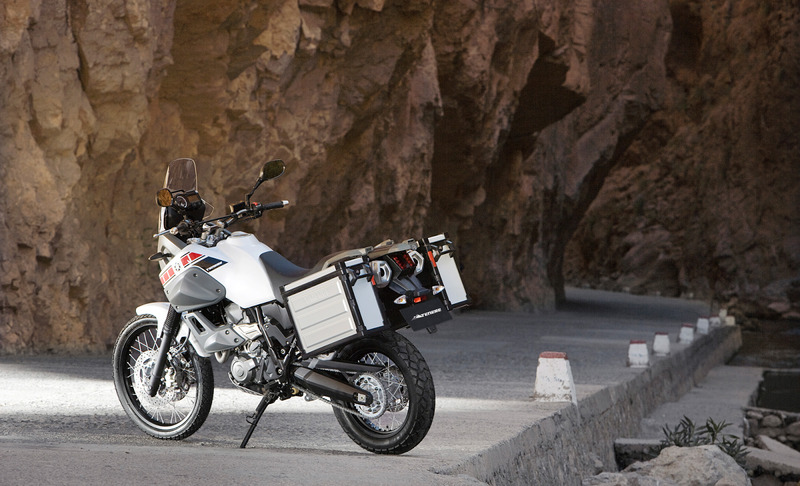 The problem is this bike compared to the KLR is way more expensive. 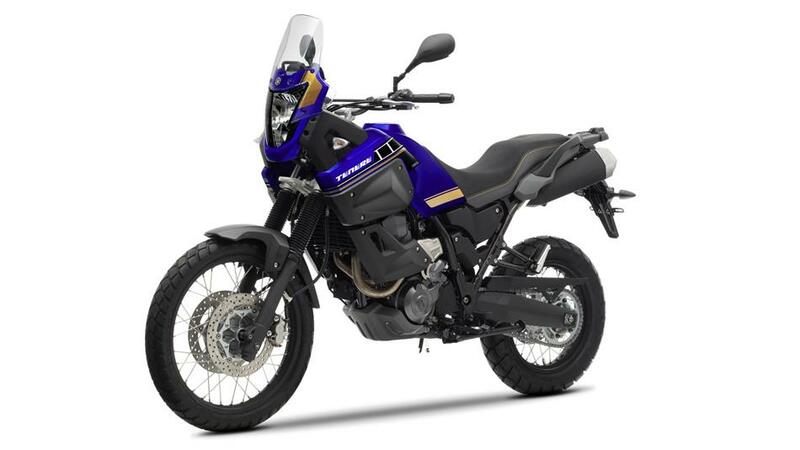 If Yamaha could make this bike a little cheaper to compete with the KLR I think they would sell lots in the USA. Yamaha....??...Hellooooo? !.....I also would buy if available in USA. Impatiently waiting.....Getting more mad every year. I so badly wish this bike existed here in the USA. 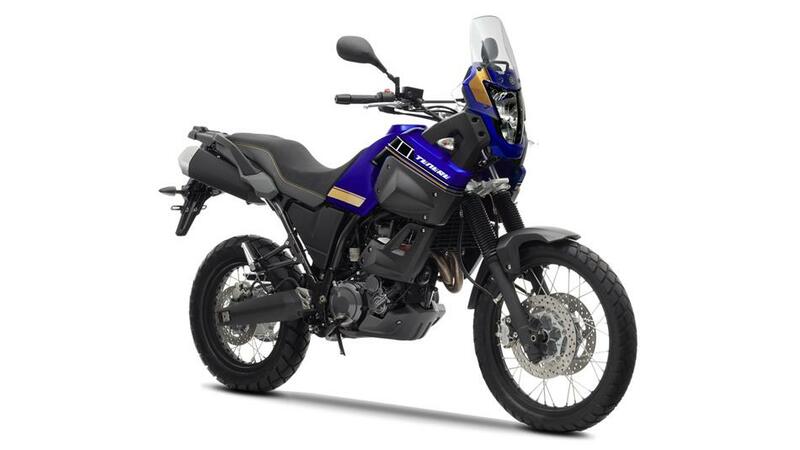 I've heard rumors of a new replacement using the FZ-07/MT-07 twin cylinder which would be phenomenal! But who knows if that one would actually make it to the USA as well. Oh to dream we were as spoiled as Europe!